Be Known for Something : Discover Your Church Communication Thread / Brand Strategy / What Color is your Church Wearing? I have a few friends who seem to only wear black. And then there are Pastors I know who always seem to be wearing a sweater vest. Or khaki’s and an oxford shirt. In fact, you’re probably known for wearing a certain style. What someone wears or the style they regularly wear starts to become recognizable. In fact we tend to wear similar things regularly. We’re known for what we wear (and other things). A brand is essentially the consistency that we’ve known for. The things that you can control; are controlled. And those things that are consistently used/worn become the visual identity of your brand. What’s your church been wearing? Textures and styles work into the equation; but color is the most recognized component of a brand suite. This color palette has to be simple, unique, coordinating, and memorable together. Control it whenever you can. Shirt. The medium amount (30%) that works extremely well with the suit color and can start to add a coordinated feel to your brand. Whenever this color is used, it’s almost always partnered with the suit color. Tie. This is the fun small amount (10%) that creates personality and depth. You wouldn’t want a suit or shirt in this color; but you’ll get away with having a tie in it. This can add a trendy feel to your color palette. And it can be changed faster than the suit or shirt. Remember though (as important as the clothes are) the colors will only work well on a “good body”. And that’s the foundation we call Brand Positioning (the unique core-benefit for attending your church). Don’t forget about that! 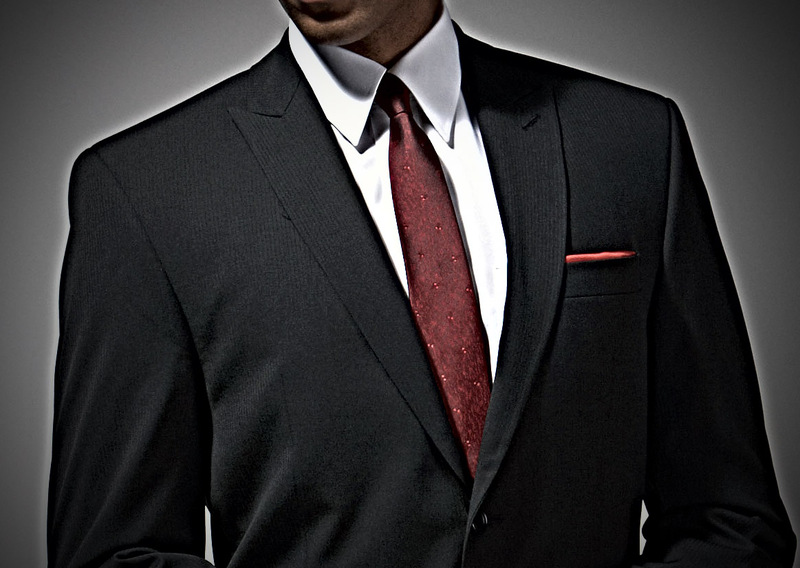 The benefit (coupled with your suit of colors) will become what you’re known for.